Space available 750 sqft former salon. 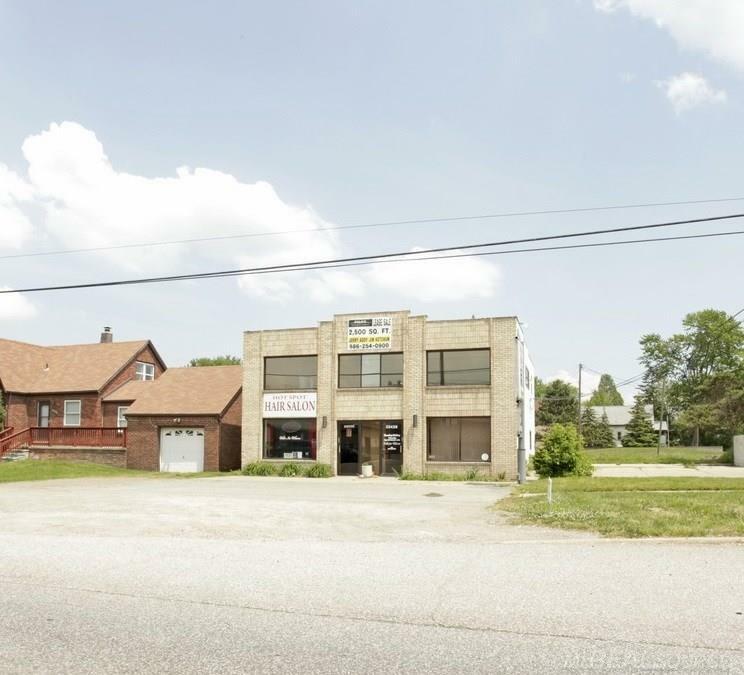 Great exposure/signage on Harper Ave. Harper frontage, immediate possession, and easy access to I-94. IDX provided courtesy of Realcomp II Ltd., via Pilot Property Group Inc and MiRealSource, ©2019 Realcomp II Ltd. Shareholders.